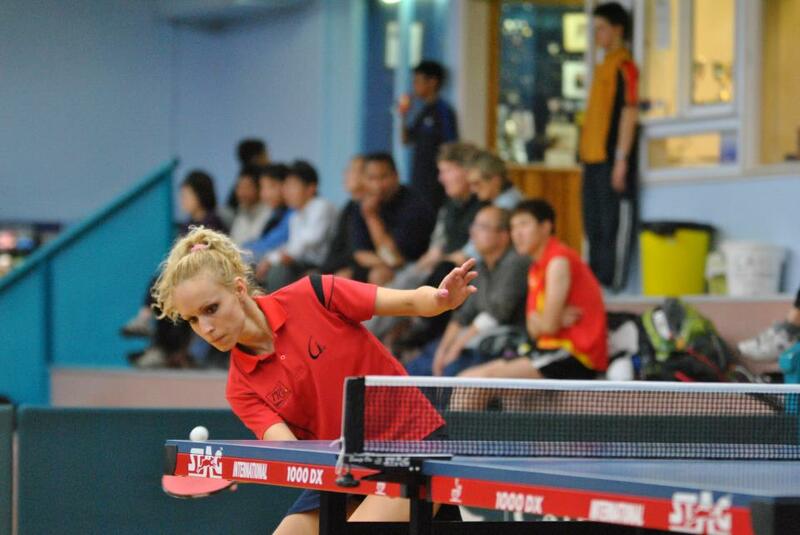 The 2012 New Zealand Table Tennis Open Championships were held at the Cathay Pacific Auckland Table Tennis Centre from 10th – 13th October 2012. The event saw entries from across New Zealand, as well as a male team from Xi’an China. Image courtesy of Murray Finch.